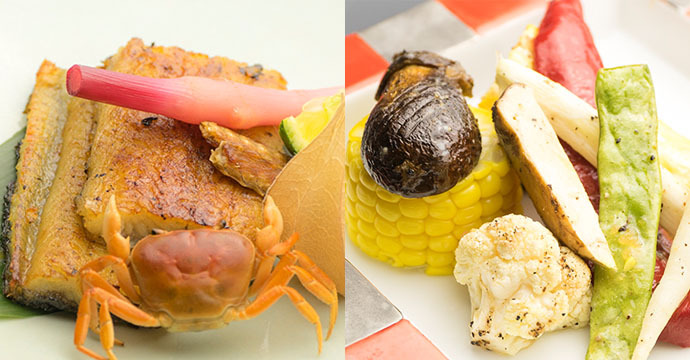 Now, we are offering the summer version for Dinner Menu. 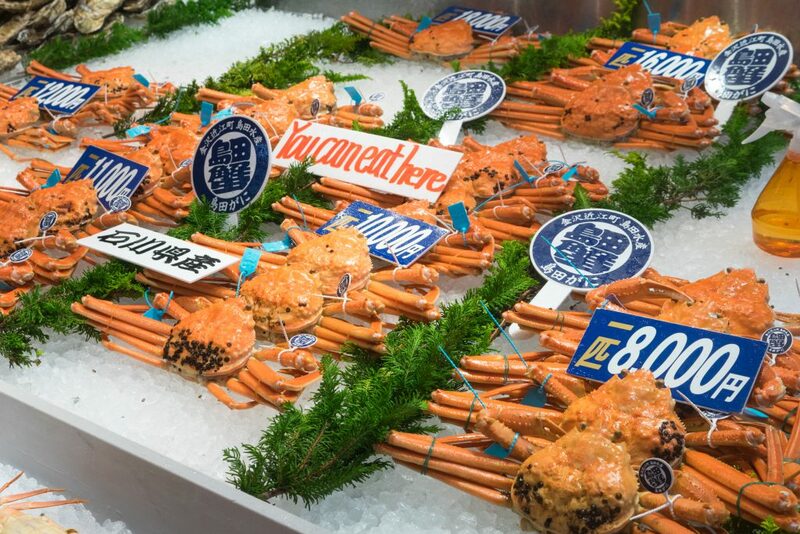 Is a menu, with which you can spend a cool and refreshing summer. 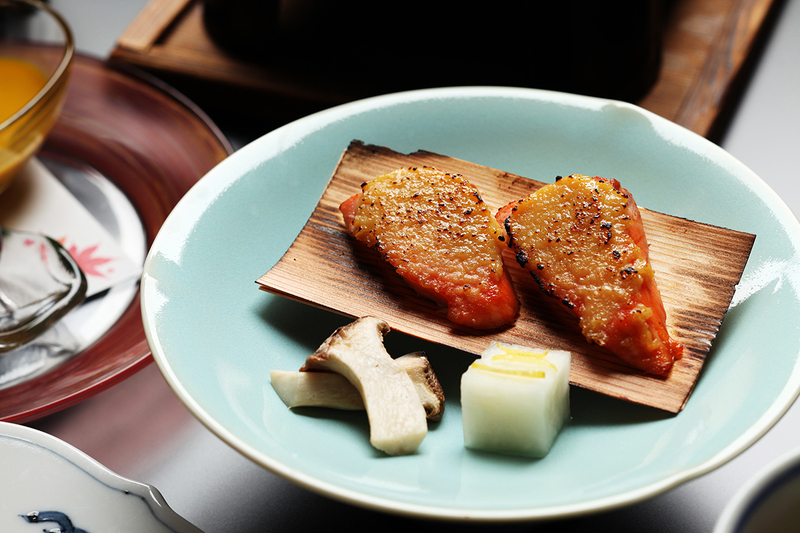 In this season, there are plenty of summer vegetables made in Gunma available. 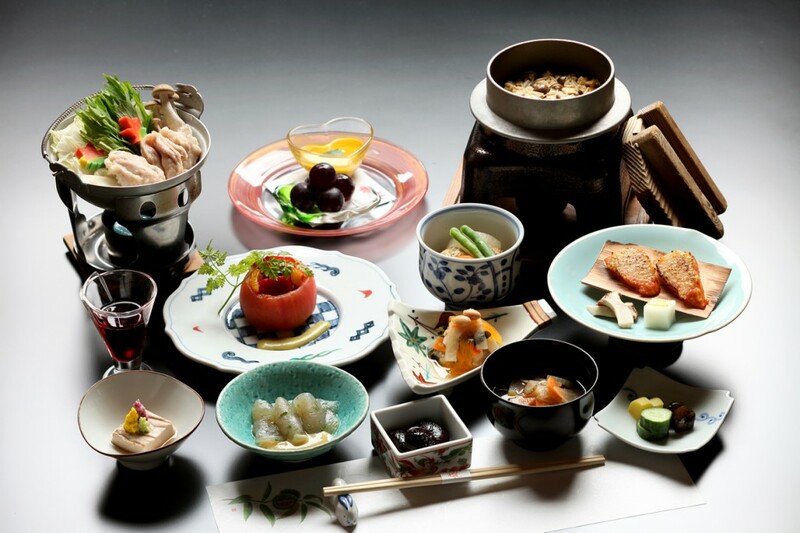 Please enjoy prefectural ingredients along with herb pork and Akagi chicken. 5 list of Onsen benefits and effects. 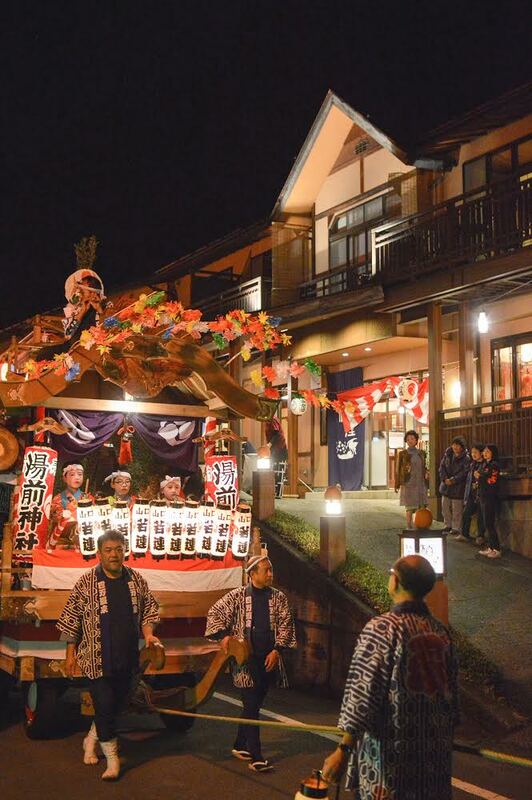 Shima Onsen is a well-known Onsen located at Nakanojo town in Gunma Prefecture. 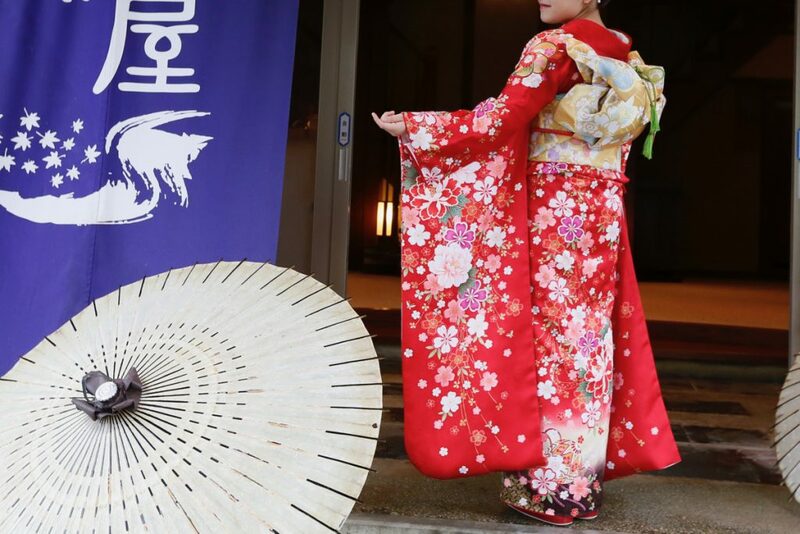 In Japan, Ministry of Environment certifies onsen, which efficacy and integrity are recognized to be superior, as “national health resort onsen” and utilizes it as dissemination activities so that more people can familiarize onsen. Shima Onsen is the commemorable first onsen among more than 90 national resort onsens, thus can be called as the onsen with reliability proven by history and records. 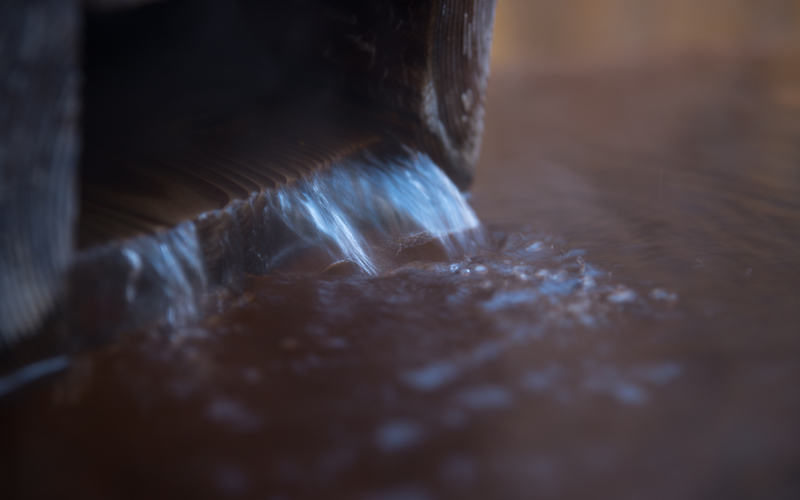 Moreover, most sources of Shima Onsen are natural seep, thus you can expose the whole body to fresh water with less oxidation. 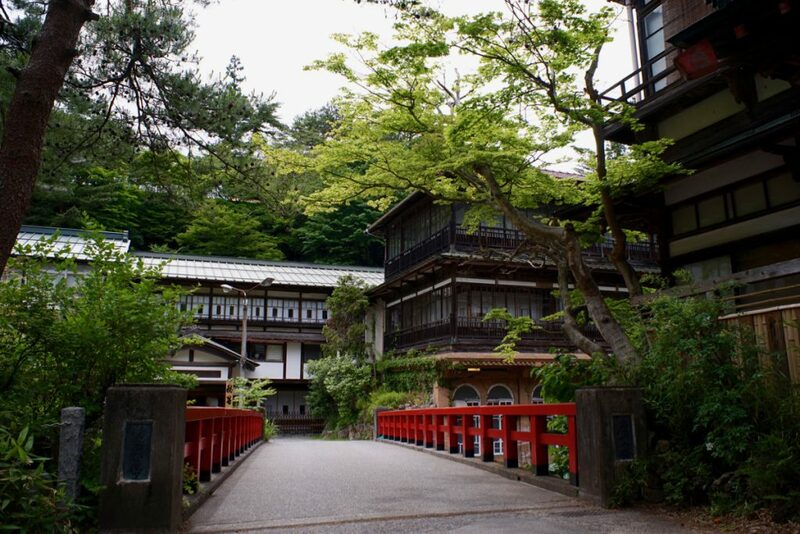 Temperature of onsen is 50-80 degrees Celsius. You can thoroughly warm up the core of your body and indulge in a moment of bliss. 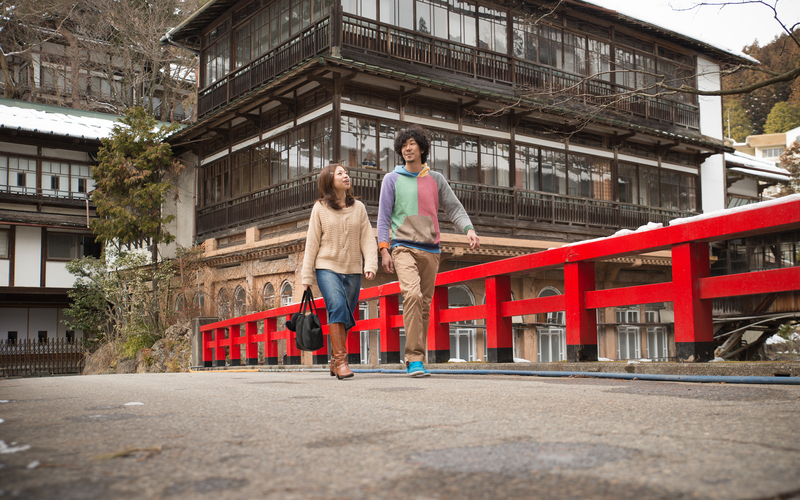 Majestic scenery surrounding open-air bath also becomes a feast for the eyes, thus it has huge popularity as a retreat. 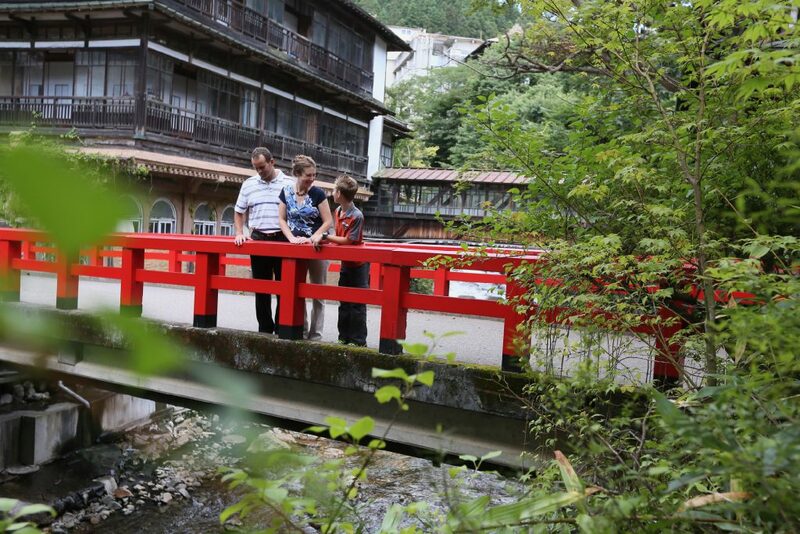 Shima Onsen is written as 「四万温泉」 in Chinese characters. It means the number 40000. 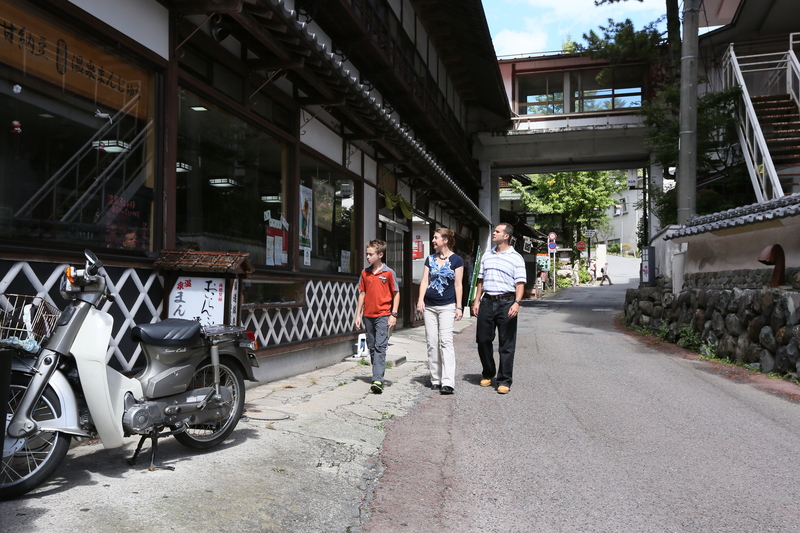 It is said to be named as “forty thousand Onsen,” meaning that the effect of full onsen heals 40000 diseases. 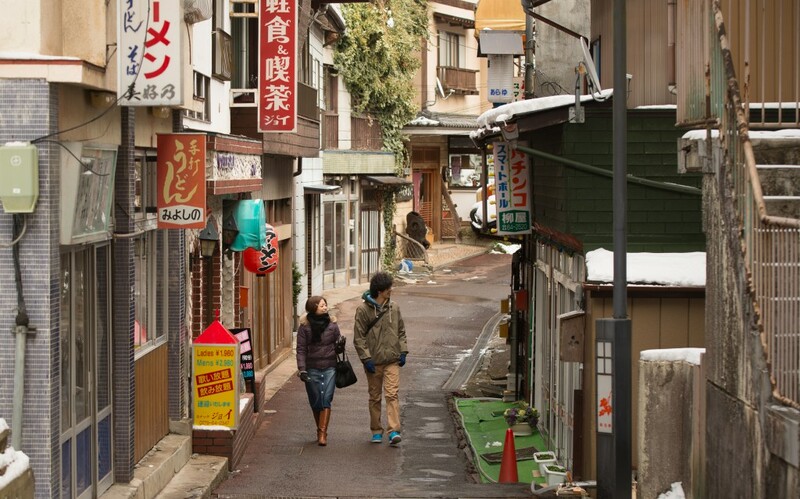 There is originally a culture of “Toji” in Japan, meaning cure in onsen. Many people used to heal fatigue of body and mind by staying at onsen for one week to one month up to the 1970s. 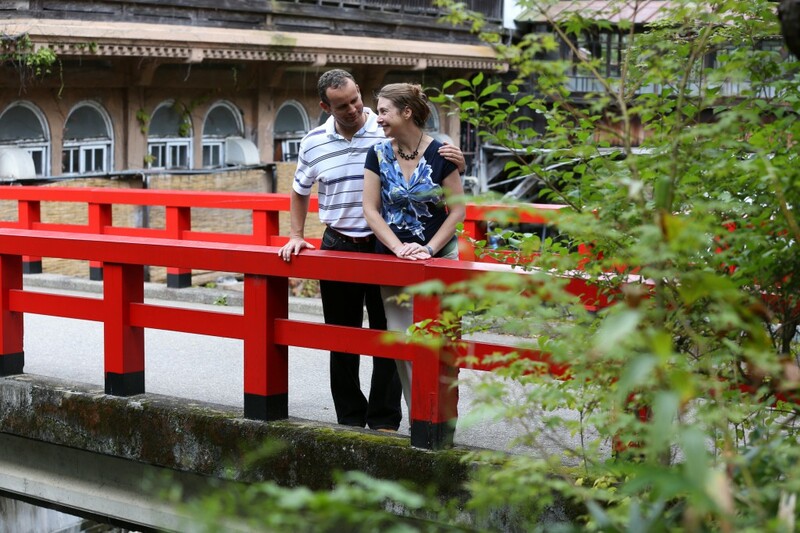 why does onsen have a potency to heal sickness and fatigue of body and mind? Then, I introduce the detail of these five benefits. 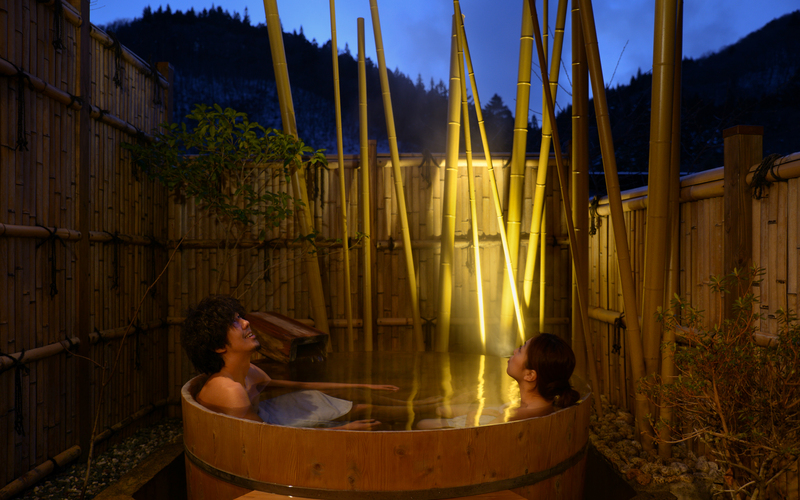 Quality of Shima Onsen is “sodium-calcium chloride, sulfate onsen”, of which main components are sodium chloride, calcium chloride, and sulfate ions. As it contains abundant sodium ions, you can taste little salt with a little lick. 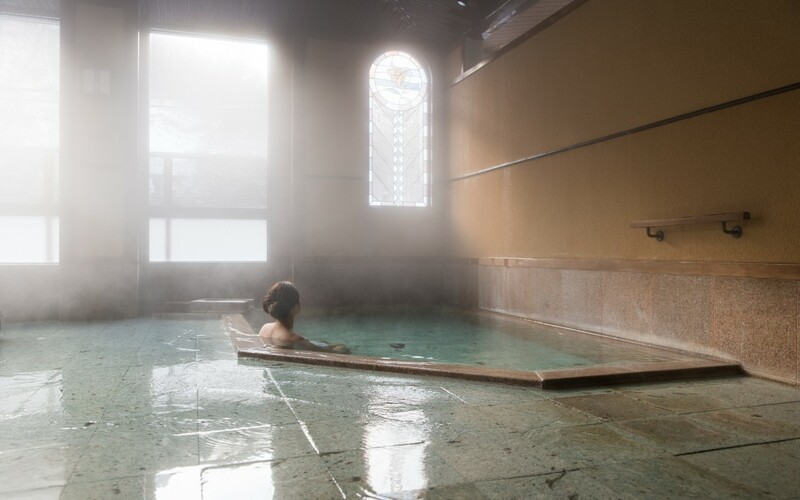 When taking onsen, a large amount of sodium chloride components cover the body like a veil, and bring perspiration like sauna. As moisturizing effect can be available as well as waste discharge, you can enjoy the efficacy to become beautiful moist skin that is an eternal yearning of women. Besides anti-aging effects, improved efficacy of skin disease-relation is also known, such as abrasions, burns, atopic dermatitis, heat rash, and eczema. In addition, minerals such as calcium and magnesium are also abundant. If bathing thoroughly, nourishing ingredients penetrate into the body, and work for relief of symptoms of neuralgia and arthritis. Relaxing effect of negative ions loosens entrenched body, and also contributes to fatigue, such as muscle pain and joint pain. Buoyancy acts when entering water, such as a pool not limited to onsen, you feel like the body became lighter. This buoyancy releases from gravity, muscles loosen, and that leads to relaxation of body and mind. It is said that “legs are the second heart” as about one-third of the total blood volume gathers to legs, and this blood is sent back to the heart. 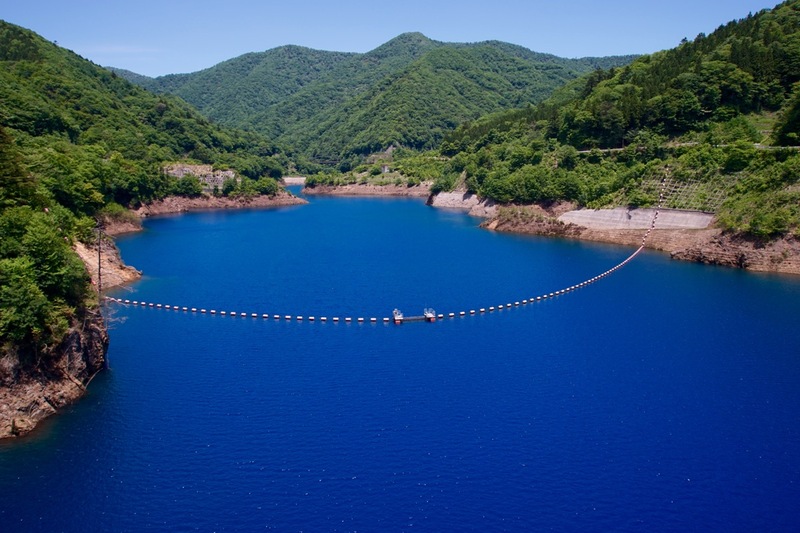 When bathing, blood vessels become narrow in water pressure, blood is pushed toward the heart, and as a result, the flow of veins in the lower extremities is improved, thus circulation of blood and lymph also become active. I feel that positive impact given by changing environment effect to body and mind is very strong. You may have experienced that you got refreshed by leaving a home land and placing oneself in a different environment. 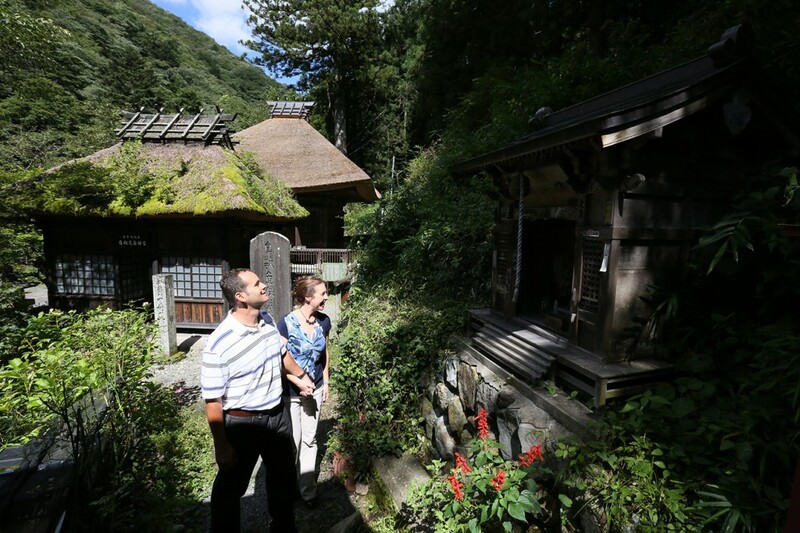 Starting with Shima Onsen, many Japanese onsen are located at scenic places full of the nature, this changing environment effect is especially outstanding. 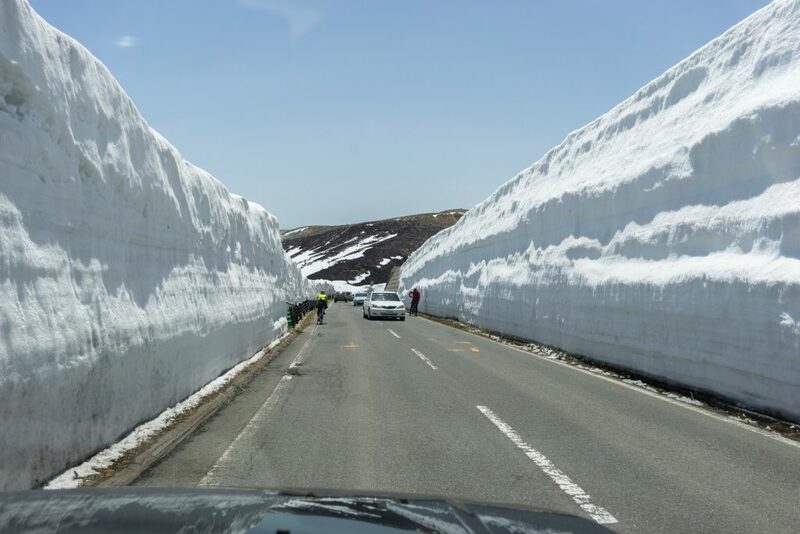 Traveling from overseas to Japan itself is already changing environment effect! 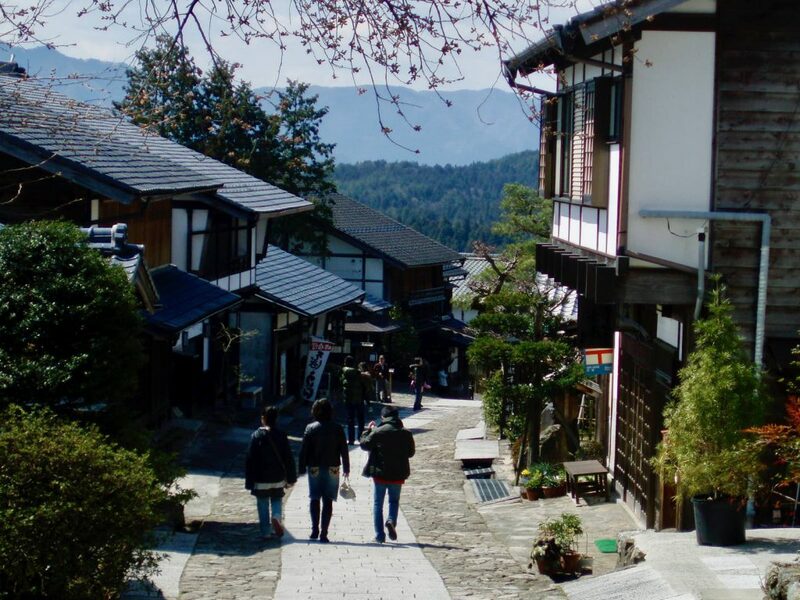 By the way, Shima Onsen is renowned as “drinkable onsen,” and there is also a way to enjoy drinking onsen water as well as bathing. 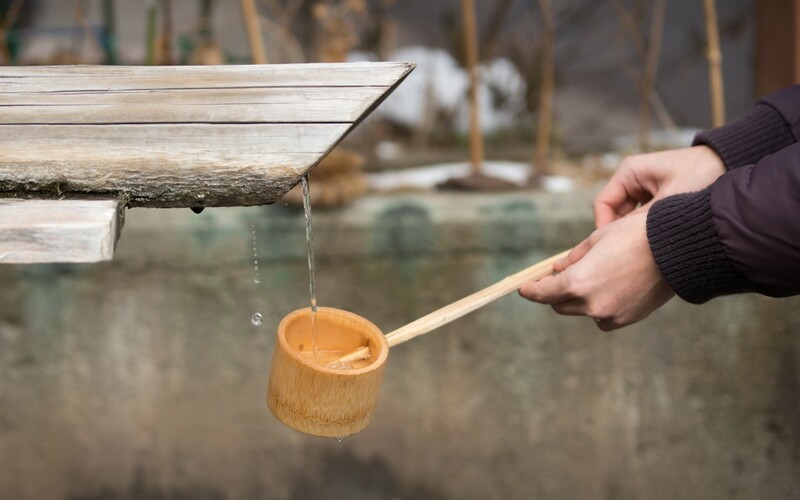 If you go to drinking onsen spots that are installed in some places at the onsen town, you can drink onsen water with rich nutrition. As components can be directly absorbed through digestive organs, there is a profound effect on improving disease of constipation, loss of appetite, and gastrointestinal system diseases. 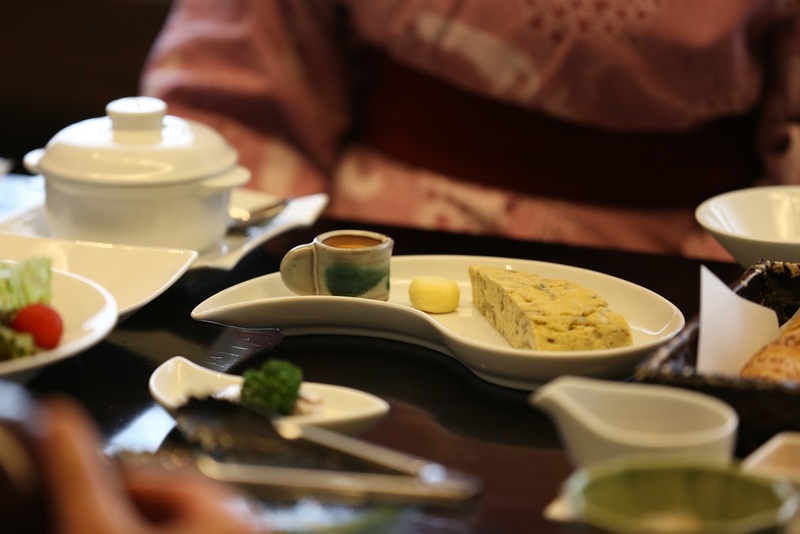 It is said that there is also the effect on other illness, such as diabetes and gout. 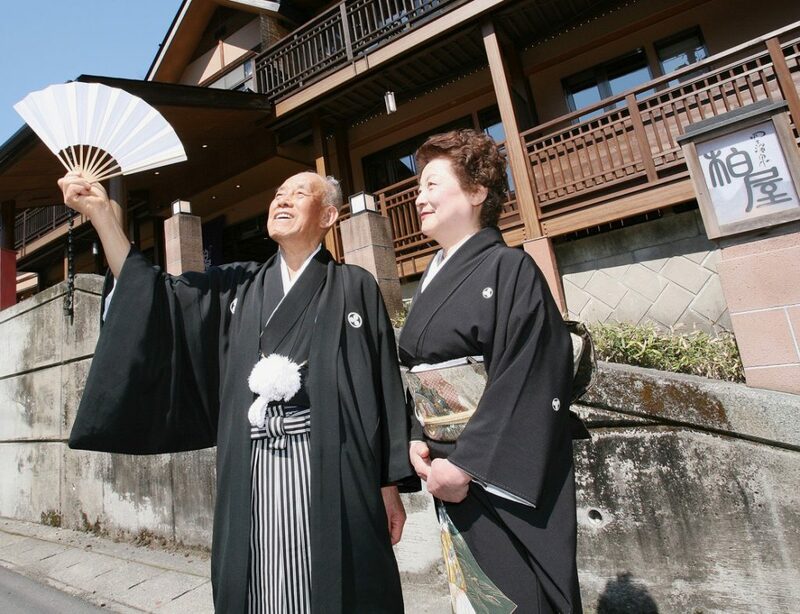 Origin of the onsen name, “onsen that heals forty thousand diseases” is not a fake. 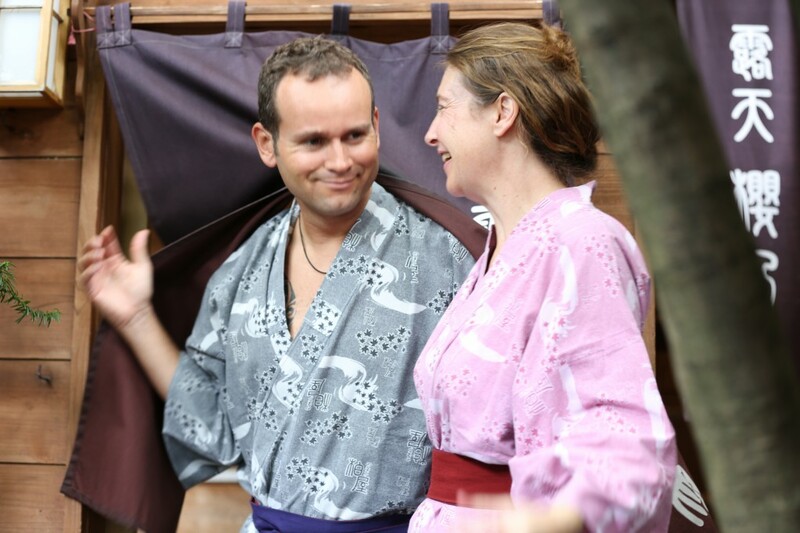 Many people from all over the country visit on a regular basis for onsen treatment purposes. 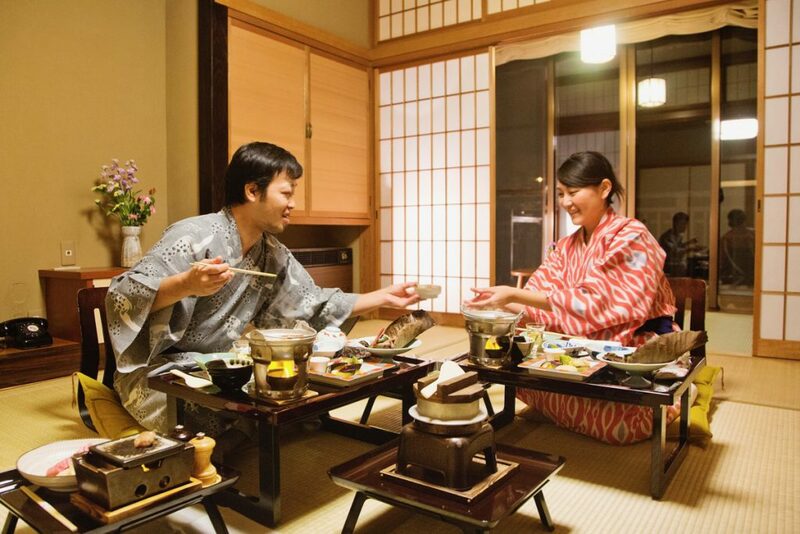 While eating good food, please come and experience the culture of onsen recuperation imprinted in the DNA of Japanese. 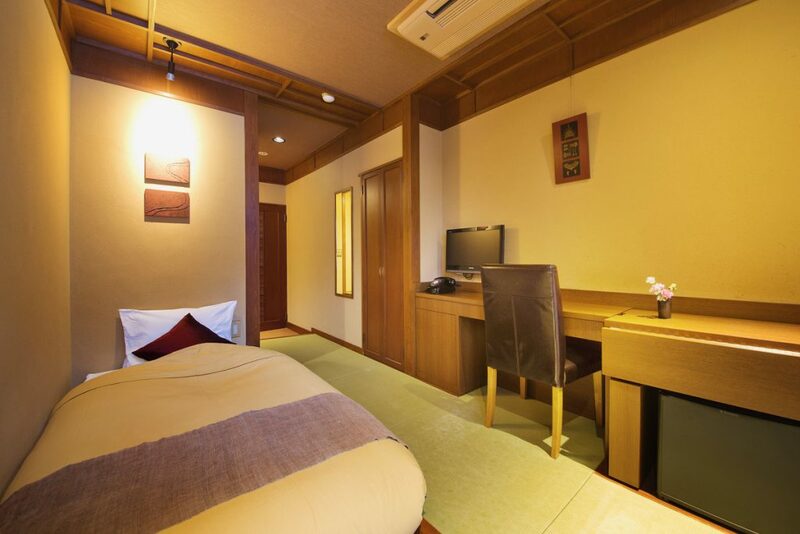 Take Shima Onsen with rich effects, heal fatigue from the journey, and enjoy your trip to Japan trip to your heart’s contents.